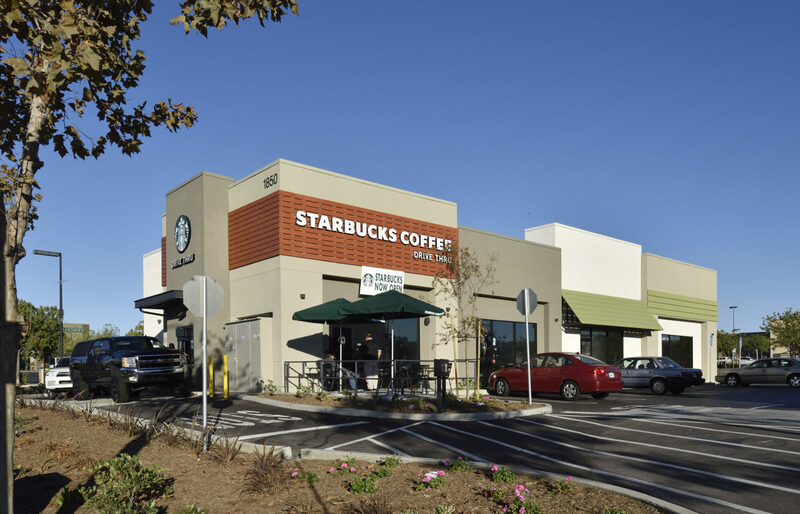 The project consisted of the ground up construction of a 4,200 Square Foot multi-tenant retail building with a drive-thru component. 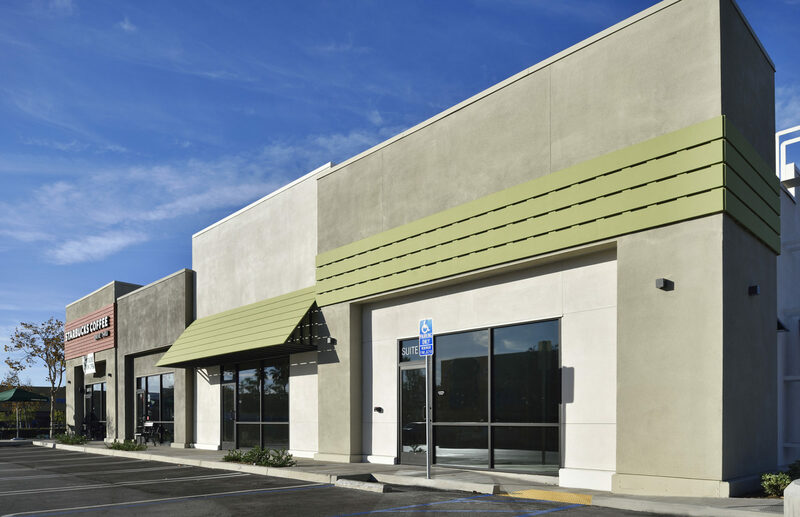 The new freestanding building is located on an outparcel to the North County Square Shopping Center in Vista, CA, which is anchored by Wal-Mart, Target, Ross and Old Navy. The new multi-tenant building features three individual tenant spaces, with Starbucks occupying the end suite and drive-thru facility. 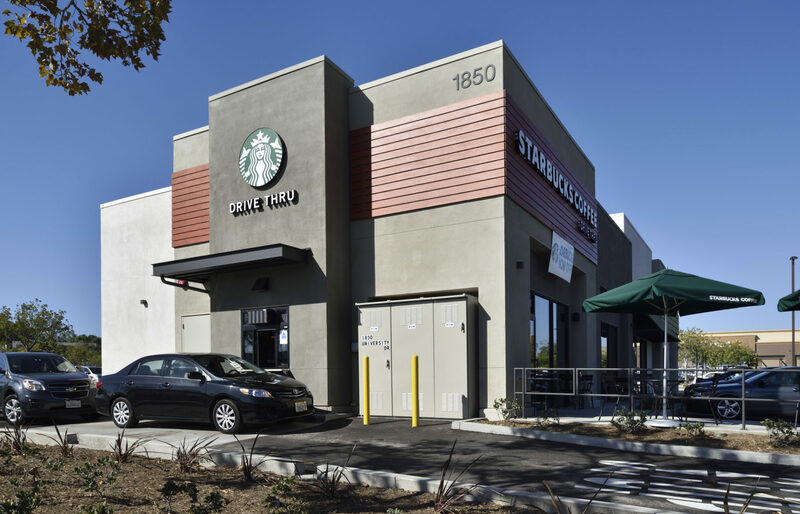 Dempsey Construction handled all site and building improvements and completed the project within a very compressed schedule in order to accommodate Starbucks’ established opening date. All construction work took place while the remainder of the shopping center remained open and operating, and was completed without any disruption to adjacent co-tenants.